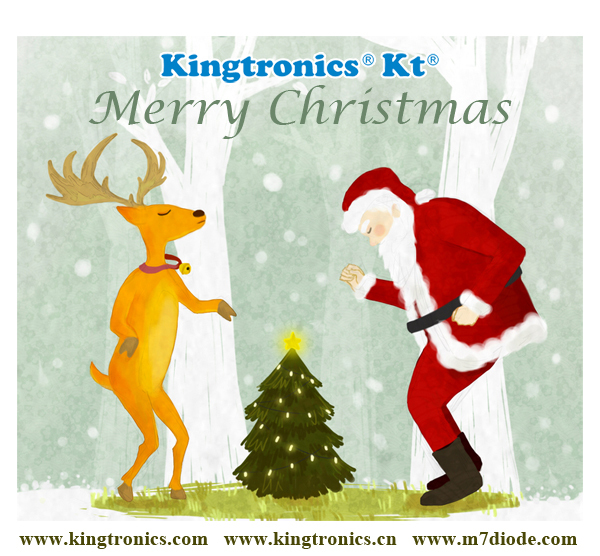 Kingtronics is specialized in trimming potentiometer, capacitor and diode production, and gains excellent partner relationship with Avnet, Newark, YE International...We always seek to reach more expectation. Check our products below and reply us with RFQs. We are very glad to offer you the best.